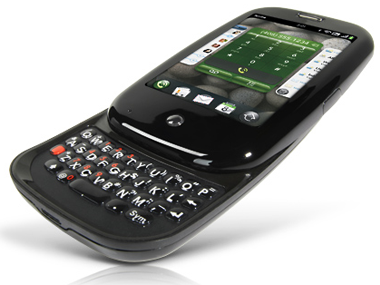 Since the launch of the original Palm Pre back in June of 2009, there haven’t been any new webOS devices on Sprint. 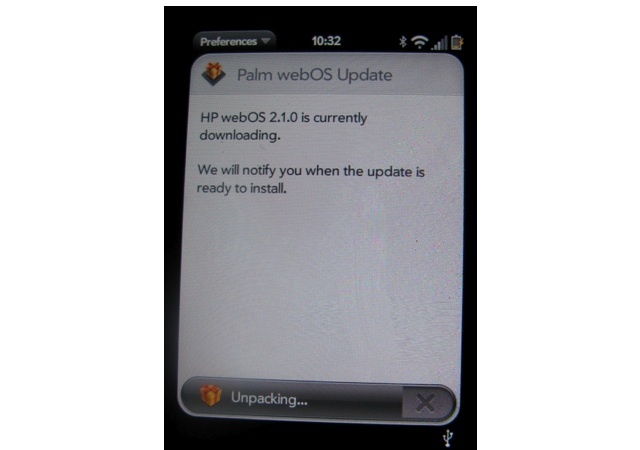 Anyone who was with Palm at the start of webOS has buzzed through their 2 year committment, desperate for a webOS phone of any kind. Many hoped that Sprint would get back on board with the HP Pre 3. That’s not the case according to This Is My Next. They claim a trusted source within Sprint saying that the HP Pre 3 is not coming to Sprint and there are no plans for any future webOS device. Sprint has become cozy with Android phones, but many webOS faithful were hopeful they would jump back in the game with the HP Pre 3. If TIMN sources are correct, that doesn’t seem to be the case. 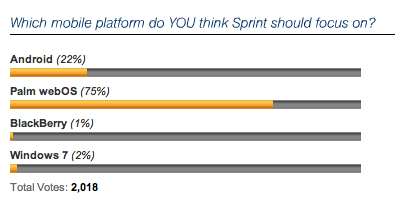 This report also jibes with the leaked Sprint roadmap, which didn’t have any webOS devices listed. Last year at this time, the buzz in the smartphone world was about Palm’s new Pre. In fact, for the entire first half of 2009, there was a frenzy surrounding the Palm Pre. The term ‘Palm Pre’ was top trending topics on Twitter for 2009. After winning Best in Show at CES 2009, the Palm Pre was hot like fire and Palm delivered on their promise to deliver the Pre within the first half of the year. First day sales of the Palm Pre was the biggest in Sprint history. According to Sprint, those sales were eclipsed by the HTC EVO 4G. 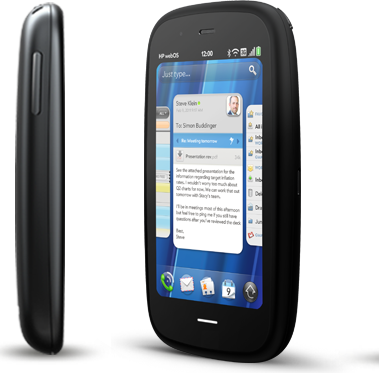 According to Sprint representatives, launch day sales of the HTC EVO 4G were three times the number of the Palm Pre and Samsung Instinct over their first three days on the market. 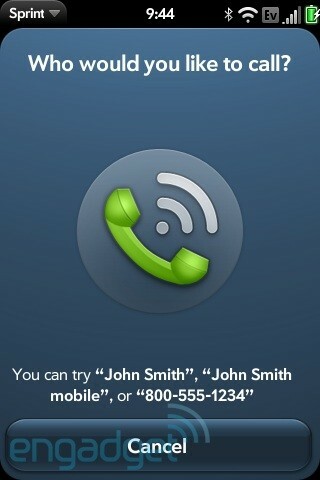 Sprint has just started to do advertising for the EVO 4G, so why the difference in sales? Has the smartphone market matured, making for a larger audience that are interested in purchasing smartphones? We all know the marketing missteps following the launch, but count us as surprised by these numbers by these launch day numbers. Sure people have been talking about the EVO in tech circles, but the buzz certainly doesn’t seem on par with the Palm Pre of 2009. Sprint and Palm have had a long relationship, part of the reason they were the exclusive carrier for the Palm Pre. Sprint’s CFO Robert Brust reflected on the Palm Pre when addressing investors. “The Pre didn’t work out as well as we hoped,” he said. 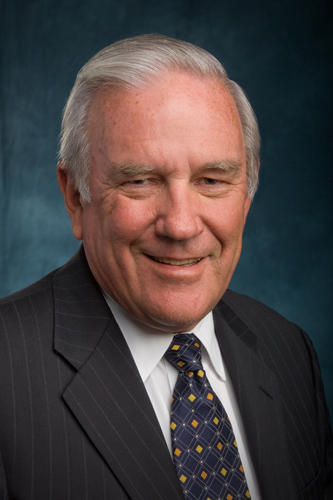 Brust claimed Palm’s was partly to blame due to supply issues. If memory serves correct, there were no great shortages of the Palm Pre at launch, so this comes a bit out of left field. Brust believes the company has learned plenty since the Pre launch and hopes to reverse course with the HTC EVO 4G.